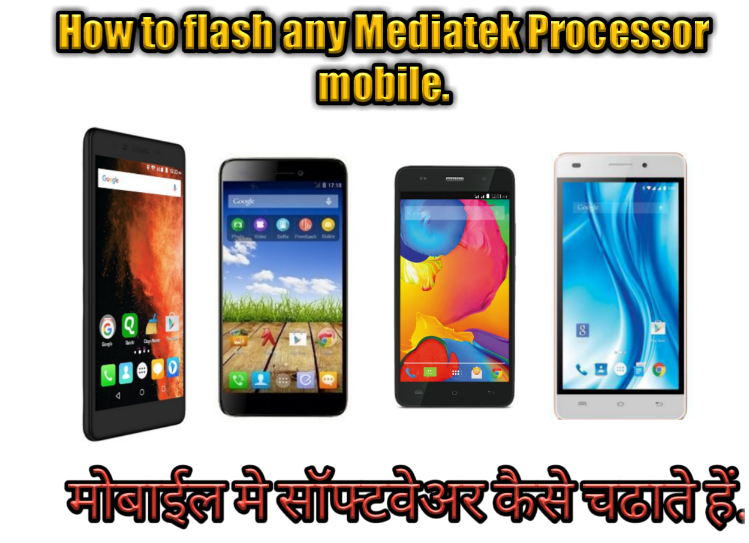 Mobile Repairing How to Flash any Mediatek Processor MobilePhons in hindi . How to Flash any Mediatek Processor MobilePhons in hindi . 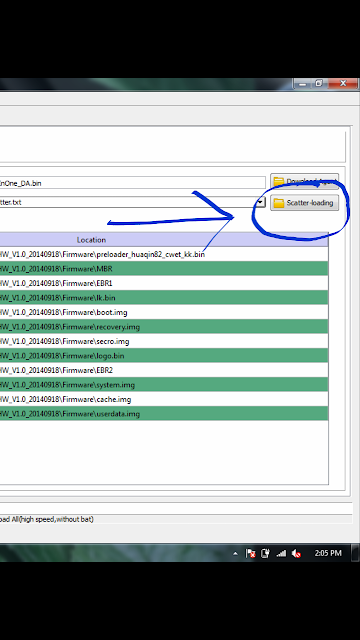 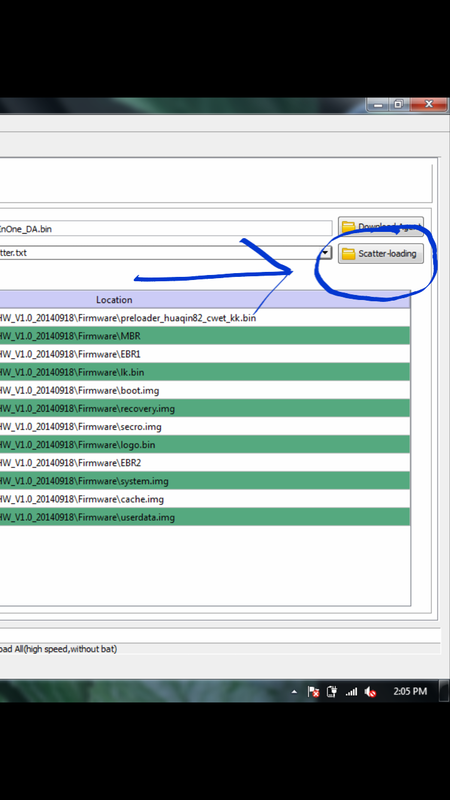 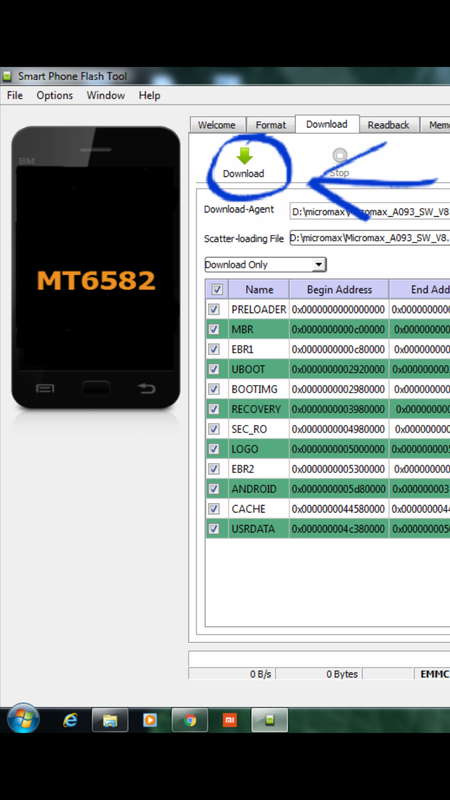 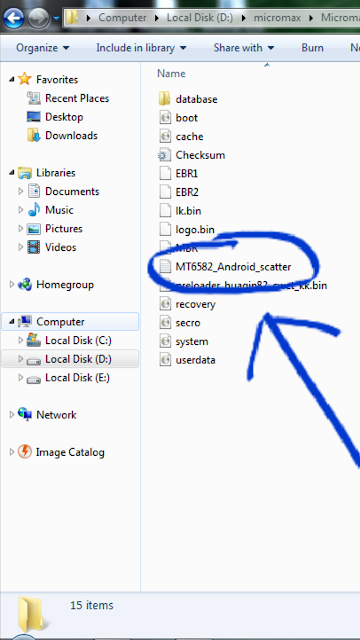 How to flash any Mediatek processor mobile using sp flash tool. 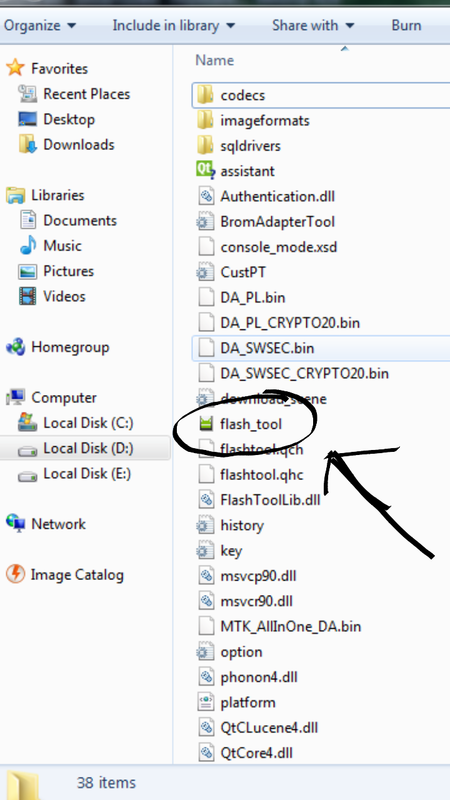 SP FLASH TOOL का इस्तेमाल करके मोबाइल में सॉफ्टवेयर कैसे चढाए। How to use sp flash tool.